Do you need to record your desktop? Show colleagues how to use an application or game? Create training material for uploading to the web? Screen recording applications are in, so let’s review the best offerings. It refers to a technique of “desktop recording” or “screen recording” video, without using external cameras, which may or may not also include audio. You do your thing, edit it if necessary, and upload it to the Internet. Or you could record and stream it live by using streaming services such as Twitch, an immersive, multimedia entertainment experience of immense success, which we’ve discussed about on other occasions. In addition to these services for games, a professional can use it to develop training material, developers to display an application that they’re working on, to teach others how to use said application or a system tool, a user to show off their desktop or how well he can play a game and everything in between. 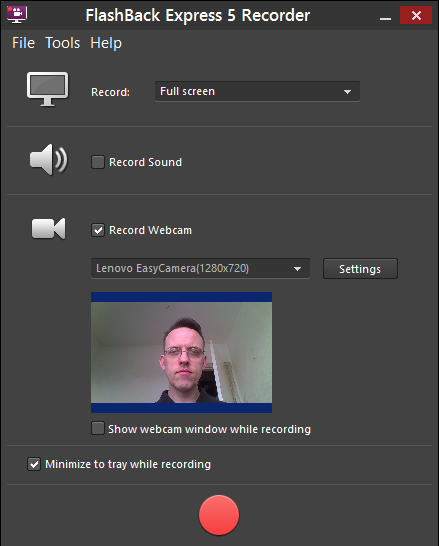 All applications to record your desktop have common capabilities, desktop capture, and at least adjusting picture quality, choosing a screen area and resolution, support for recording audio, drawing tools for tutorials or other features, such as webcam integration, if you want to add your face to the video, and the ability to save in different formats. Some operating systems have internal tools to do this, but dedicated third-party apps tend to offer better results. It is one of the best tools available on any platform and for this reason it’s at the top of this list. 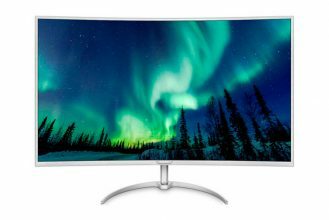 It is flexible, has the ability to capture your full screen or just portions, modify the speed, and it even includes its own video editor and import tools. It also offers voice recording, synthesis, webcam recording, presentations and slides, and an automated tool to upload to services like YouTube. And it’s free. 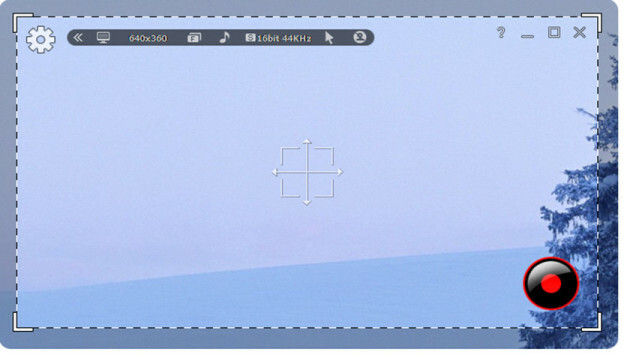 Free tool that combined with VSDC Free Screen Recorder, allows you to create AVI files from your desktop capture. Like most of this, it works with configurable hotkeys and it can output video in various formats, support for audio recording of internal and external devices, drawing tools to create video tutorial, etc. Free with Facebook ads and an adware which should be avoided in installation, this is another one of the desktop capture applications available, with all the features of the former ones. The “lite” version of the application known as BB FlashBack. The full version costs $200, but also offers a free version with the only requirement of registration. The only difference between them is the lack of video editing. If you already edit with a different app, this is a good, powerful and easy to use solution. If you use the latest version of the desktop suite Office 2016 or the cloud version Office 365, you should know that PowerPoint 2016 has a tool for screen recording that records directly as a presentation. Windows 10 includes a tool that facilitates screen recording, with the limitation of only working with applications and not the full desktop, because it is focused on recording game plays for the Xbox ecosystem. If that’s enough for you, you can access it by hitting “Windows + Q” and typing “xbox”, and you’ll be able to use a tool that works very well with most applications. OS X also has its apps for screen recording, starting with QuickTime, which is available on every Mac out of the box. The most complete software for this on market is Camtasia Studio (also available for Windows), which comparatively comes at the steep price of $299. 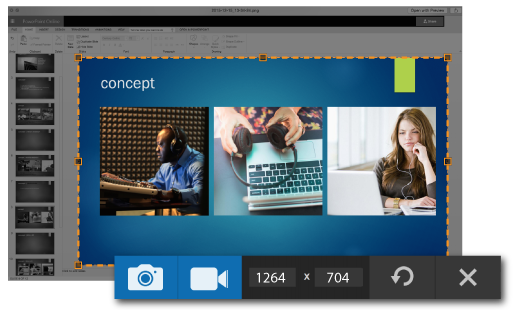 SnagIt, from the same developer, has a trial version and ScreenFlow is one of the best for Mac, available on the Mac App Store for $99. If your budget is really tight, Monosnap can save the day, because it is free. One of the best available is Kazam, especially if you use distros like Ubuntu. 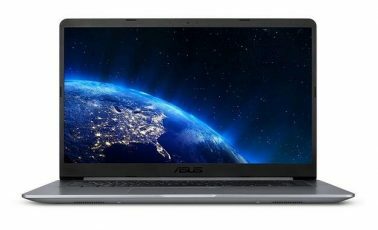 It has all the standard features, full screen or window recording, audio recording from microphone, ability to capture the mouse pointer, adjustable speed and output to various video formats. SimpleScreenRecorder is another of the most used tools for Linux, next to Vokoscreen. We should also mention OBS, powerful though hard to configure and more resource-intensive. It is free, Open Source and cross-platform, with versions for Linux, OS X and Windows 7, 8 and 10. Next The upcoming Nvidia GTX 1060 will use 256-bit bus. Great list of screen recording software, thanks for the sharing. 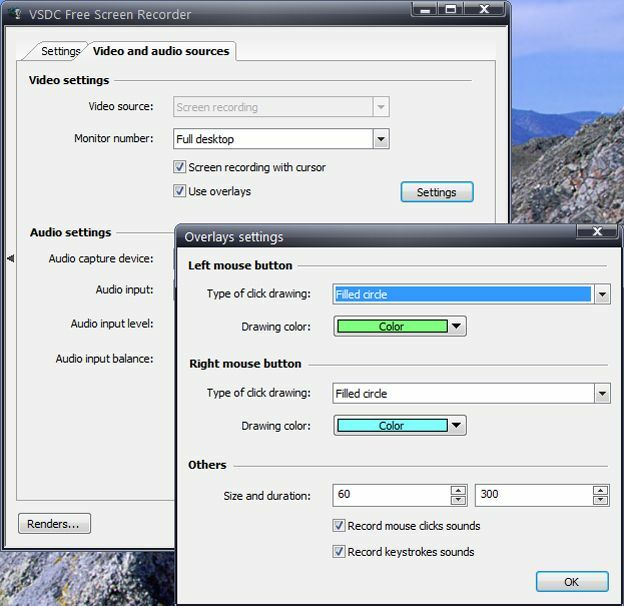 I always use acethinker free screen recorder to make screencast on my desktop, It’s a free online App, compatible with both Windows and Mac. Share it here as an alternative.